(RxWiki News) Some people taking blood-thinning medications might be getting the wrong dose, according to a new study. More specifically, patients with a type of irregular heartbeat called atrial fibrillation (AFib) who also have kidney disease might be getting too much or too little of their blood thinner. The authors of this study noted that around 10 percent of the millions of Americans who have AFib also have kidney disease. This study found that around 40 percent of these patients were receiving a higher-than-recommended dose of the newer blood-thinning medications apixaban, dabigatran or rivaroxaban. A high dose of these medications can raise patients' risk of bleeding. Also, around 13 percent of patients with AFib but without kidney disease were receiving too small of a dose of these medications. For apixaban in particular, underdosing may keep the drug from preventing strokes, which are a common risk tied to AFib. The authors of this study looked at nearly 15,000 patients who were taking apixaban, dabigatran or rivaroxaban for AFib. In total, around 16 percent of the study participants were receiving a dose that didn't match up with US Food and Drug Administration recommendations. Among patients with severe kidney disease, around 43 percent were receiving the standard dose — which, for them, could be an overdose, these researchers noted. The study authors said patients should make sure their doctors have their updated health history and a complete list of the medications they take. 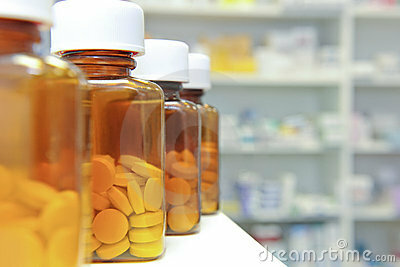 Talk to your health care provider if you have any concerns about the medications you're taking. This study was published in the Journal of the American College of Cardiology. The Mayo Clinic funded this research. 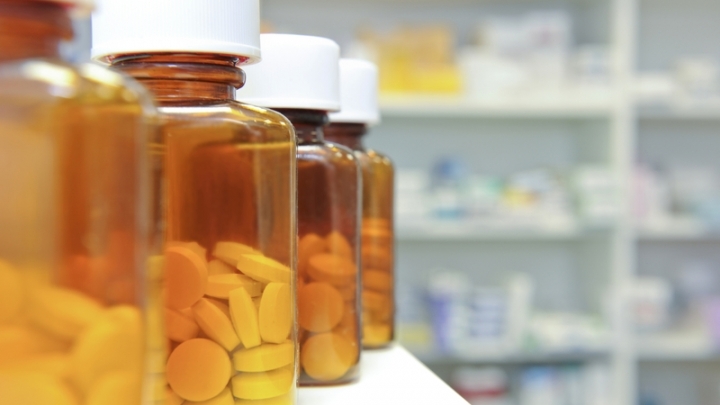 One study author reported ties to pharmaceutical companies and medical organizations.